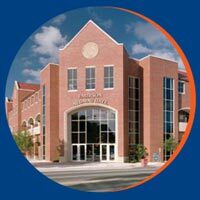 The University of Florida Alumni Association, in partnership with Gator Boosters and the University Athletic Association, is excited to host the 2019 Gator Gatherings. 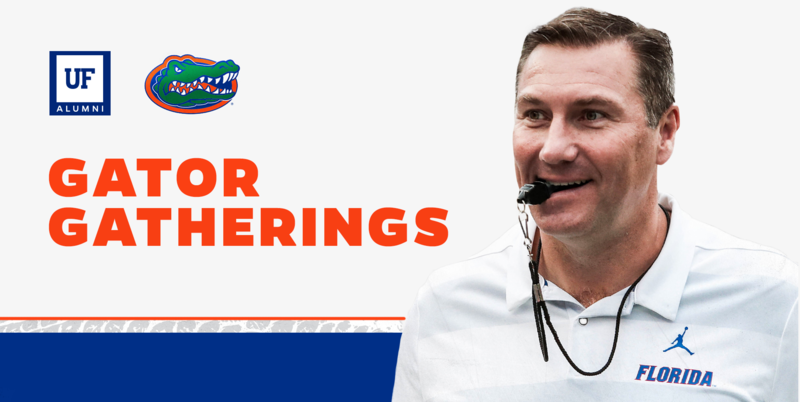 Click on the corresponding Gator Club® name above for more info and to RSVP. Details for each event will be posted there as they are confirmed.